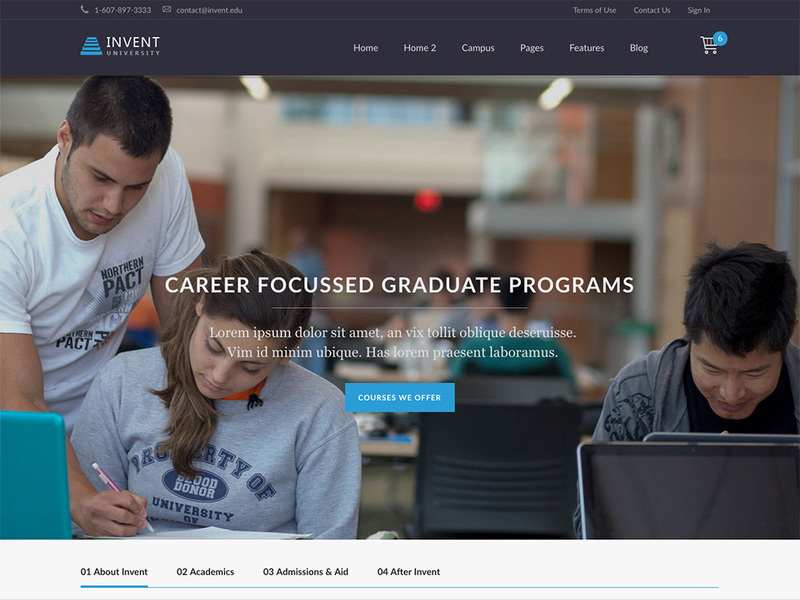 Invent is an education theme with an unique look and feel, designed to meet the needs of Schools/Colleges/Universities. It is a result of extensive study of countless actual websites of educational institutions and their requirements. Invent features modern design, clean typography and great attention to details as reflected in every aspect of the theme. The aim was not to develop just another template/theme but to come up with something that is very close to great looking actual college or university website. Invent is the theme that lets you present your college or school in best possible way. 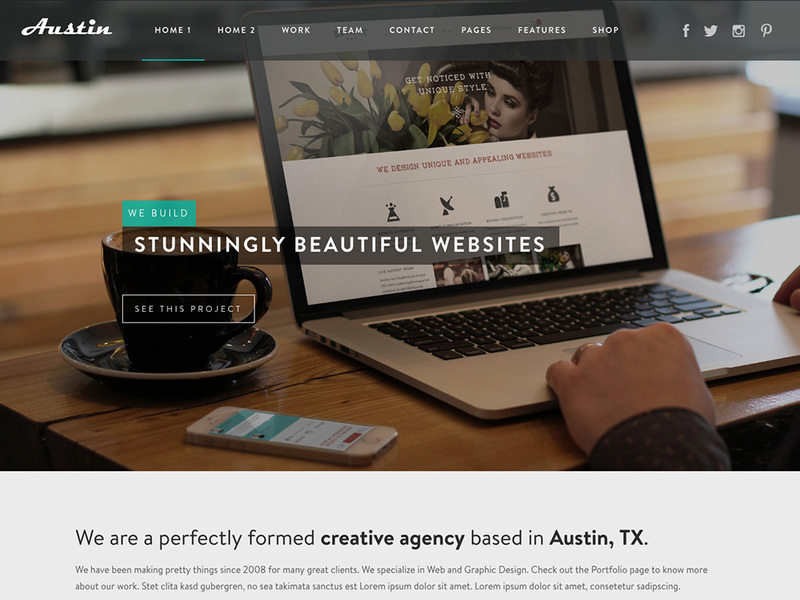 The theme integrates with the super intuitive and popular SiteOrigin page builder with nearly a million users. 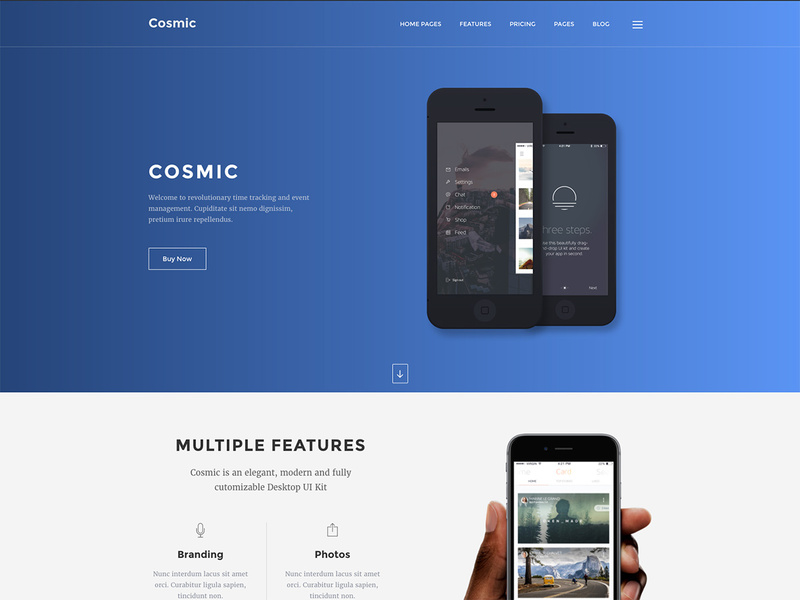 The theme comes bundled with 30+ custom page builder elements. Additionally, we also support 17 more premium widgets with its numerous variations/styles, part of our popular widgets plugin for SiteOrigin. So, get ready to drag and drop your way to building a great website for your college/school/community. Invent has been tested extensively to ensure that it works seamlessly with LearnDash, the popular Learning Management System (LMS) for WordPress (required to be purchased separately). LearnDash lets you sell courses online, conducts quizzes to test learning, issue certificates etc. The theme incorporates custom styling for LearnDash components. It also provides custom sidebars, page template for display of LearnDash elements or custom posts. See here for a example. You can learn more about LearnDash and try detailed demo here. The theme also integrates with e-commerce plugin WooCommerce to allow goods to be sold online. The theme was built after extensive study of requirements of existing colleges and schools. Countless actual school/college/university websites were studied to help capture everything that an educational institution would need. More than 10 custom post types with domain relevant data attributes have been created with a user friendly backend UI for inputting data related to courses, staff, departments, news, events, team members, sliders, portfolio, gallery, pricing plans, testimonials etc. The intuitive backend UI for input of data helps avoid dealing with custom HTML and speeds up development immensely. The theme supports the most popular LMS plugin for WordPress – LearnDash, an LMS trusted for Learning Programs by top colleges, Fortune 500 firms and US Govt. With LearnDash, you can create and sell courses in minutes. The LMS has built-in support for quizzes, certificates, reporting and subscriptions. Many extensions are available for LearnDash to enhance LMS functions. 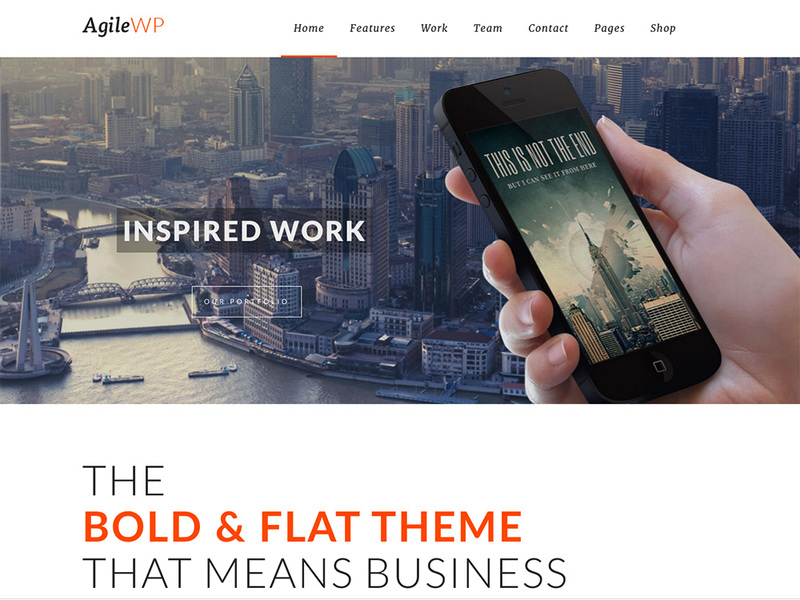 The theme demo pages are built using much loved Page Builder by SiteOrigin. The theme comes bundled with 30+ custom page builder elements or widgets with additional 17 widgets available for easy drag/drop/configuration in the page builder by installing the Livemesh SiteOrigin Widgets plugin. Large number of options ensures that you get to configure many elements of the site with a click of a mouse button. The Custom CSS option helps you further tailor the theme to your needs without touching the original source code. Quality code, semantic markup, standards compliance are core strengths of the common framework that powers our themes. Modular code promotes code reuse and helps us release fixes/updates more quickly. 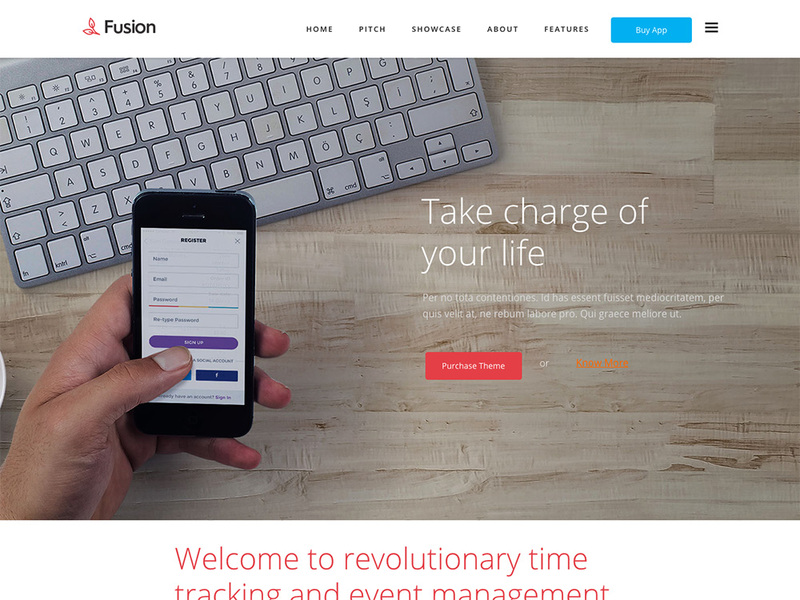 Capture all events via Tribe Events Calendar Plugin. Raise money by selling multi-level tickets for an events with WooCommerce or Eventbrite (requires separate purchase of a plugin). Raise money by selling goods on your site via WooCommerce. The theme sports powerful Portfolio features including shortcodes for insertion of Portfolio/Gallery practically anywhere in the site. Along with support for native gallery shortcode from WordPress, Invent lets you create gallery items and insert them wherever you need using powerful shortcodes that support filtering, packed/spaced layouts etc. Page templates for portfolio and gallery items lets you do lazy load on portfolio/gallery items and paginated category archives help manage large portfolio/gallery collection. Quality font icons bundled with the theme help speed up development. The theme options panel lets you choose from 500+ Google fonts for headings, body or meta elements. Most advanced and popular of all premium sliders – Revolution Slider, comes bundled free with the theme. The demo site revolution slider import is included with theme purchase. What used to be days to come up with perfect looking slider is often just a few minutes of configuring in the revolution slider admin panel. Invent is responsive, all the way down to mobile. Images, videos and text will scale down gracefully to iPad, iPhone and all devices in-between. Invent looks great on all devices! The 75+ pages of documentation tries to address all aspects of theme usage. Each and every section has visual screenshots for easier understanding of the theme functions. Additionally, the theme options panel has detailed documentation for every option. The theme is translatable to multiple languages and comes bundled with sample translation files(po/mo files) for German, Spanish, Italian, French and Portuguese.